At Robert Gibb & Sons, we’re proud to offer a preventative maintenance program that saves you energy by increasing the performance efficiency of your HVAC equipment. The main aspect of our preventative maintenance program is our multi-point inspection, during which our knowledgeable technicians will thoroughly inspect and maintain all parts of your HVAC system and perform any minor adjustments as necessary. 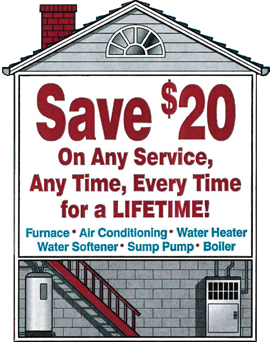 Not only does this preventative service ensure your system is free of any issues that could lead to inefficient operation, it prevents the need for costly repairs down the road as well. 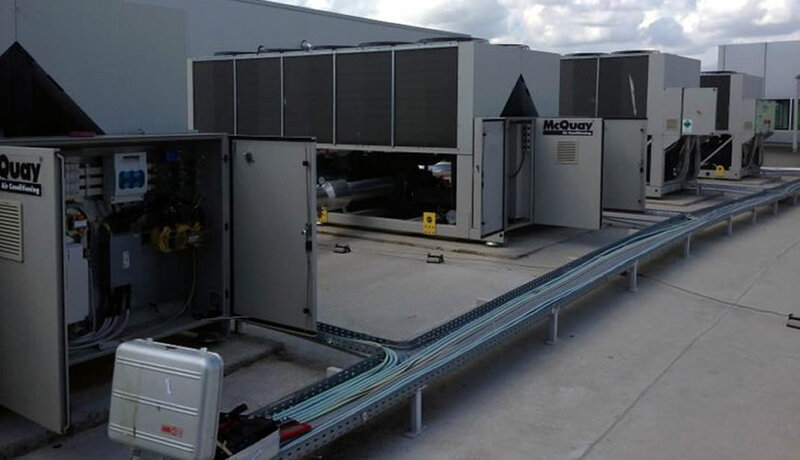 We understand it can be hard to stay on top of your HVAC system’s manufacturer-recommended maintenance, which is why we’re here to help ensure you always stay one step ahead. 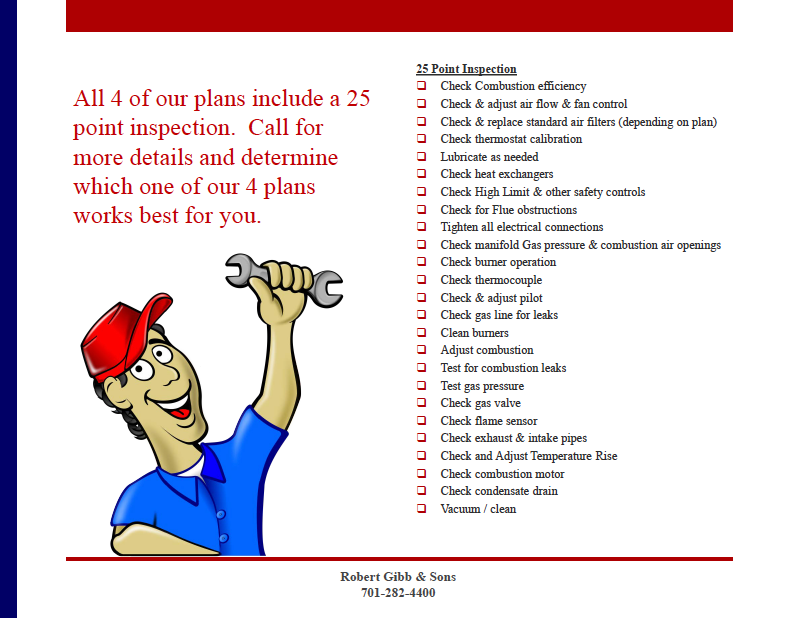 Robert Gibb & Sons offers a meticulously designed preventative maintenance program that saves you money by increasing the performance efficiency of your HVAC equipment. Not only does this program help keep your HVAC system operating at peak efficiency, it also controls costs and prevents the need for expensive emergency repairs down the road. The knowledgeable HVAC specialists at Robert Gibb & Sons are dedicated to offering a carefully designed preventative maintenance program that helps ensure your HVAC system is performing at optimal efficiency. Not only does effective preventative maintenance help prolong the life and performance of your system, testing equipment diagnostics on a regular basis will also help prevent unnecessary wear, breakdowns and inefficient operation, thereby reducing repair and energy costs as well. The primary component of our individually customized preventative maintenance program is our multi-point inspection, during which our skilled technicians will take as much time as necessary to thoroughly inspect and clean every part of your HVAC system and perform any small repairs where necessary. Not only will this ensure your system is devoid of issues that could eventually lead to diminished operating efficiency, it helps prevent the need for unnecessarily costly repairs in the future as well. The heat exchanger integrity will be checked and a visual check will be made for signs of leakage. The hot deck/cold deck temperatures will be checked. The thermostat operation and calibration will be checked. Blower wheels and fans will be inspected and cleaned of debris to ensure proper air delivery. Pulleys will be inspected and adjusted as required. Belts will be inspected and replaced annually Direct drive assemblies will be inspected for proper operation. Motors and bearings will be lubricated as required. Unit wiring and electrical disconnects will be inspected. Economizer operation will be checked. Air filters will be replaced. The condenser coil will be inspected for heat transfer loss. Refrigerant will be checked for proper charge and visually inspected for leaks. Refrigerant will be tested for acidity and moisture. Controls and safeties will be tested. The condensate drain and drain pans will be checked. The crankcase heater will be checked for proper operation. Relays and contactors will be inspected. The operation of the reversing valve will be checked where applicable. Temperatures and pressures will be noted. The evaporator coil will be inspected and cleaned annually. Condenser coils will be checked for obstructions. Coil cleaning will be performed on an annual basis. Any abnormal conditions or necessary repairs will be brought to the attention of the customer. The motor mount resiliency will be checked. The temperature controls calibration and operation will be checked. The system operation will be checked through a complete cycle. The electric heating elements and safeties will be checked. To learn more about how our top-quality preventative maintenance programs can help you save energy, request a free complete system analysis today. Robert Gibb & Sons is a leading full-service mechanical contractor in the Midwest specializing in plumbing, heating, air conditioning, electrical services, and more. Write a review on how well our service was.